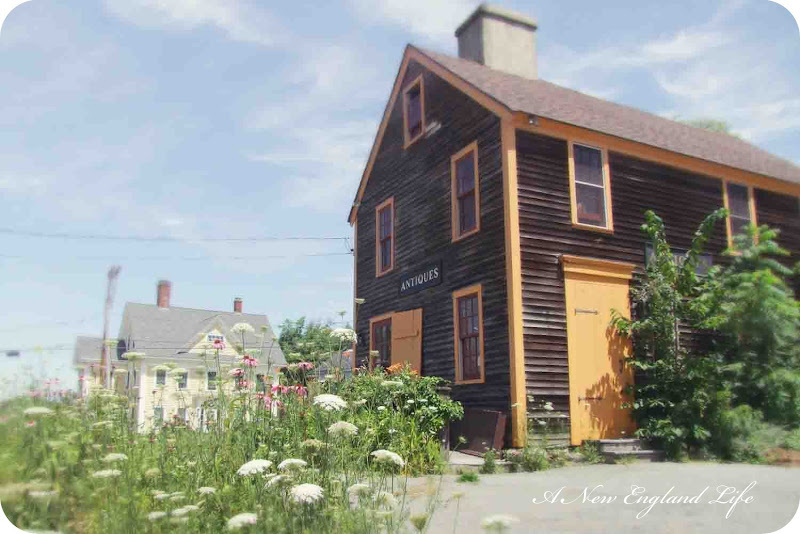 A few images from our recent trip down to Ipswich and Essex, Mass. If there's one thing my husband and I enjoy it's going out for lunch! I prefer it over going out to dinner any day. Sometimes finding the right place isn't easy but with a little help from the Yelp app we ended up at Woodmans. Being in Essex you just have to eat seafood! However, finding a place to park can sometimes be a bit of a challenge on a busy summers day when you don't know the area so we did a little back and forth driving and turning around. Which leads us to this wonderful Antique store! How I wish I could say I'd gone inside for a look around, but I didn't. We were hungry and food beats antiques on a hot summers day. But one thing it doesn't beat is a few quick shots! It seems I have photographed Queen Annes Lace more this year than in previous years. My husband keeps telling me it's just a weed, and yes it is, but I still love the laciness of it. In contrast to our beautiful day in Massachusetts, today we are having rain here in New Hampshire. It's the last day of my husbands vacation which over all was very good. Seems like a great day to watch the Olympics or go shopping! How is your summer so far? Thanks for sharing your trip. I use to prefer dinner out, but now I enjoy lunch out more. It has been a quiet Summer - has been to hot to do much. Oh wow! That antique place looks promising. How could you resist?! I enjoy lunch out too, Sharon! Love the Queen Anne's Lace! Gorgeous photos! We were sure glad to see that rain yesterday here in central Massachusetts. 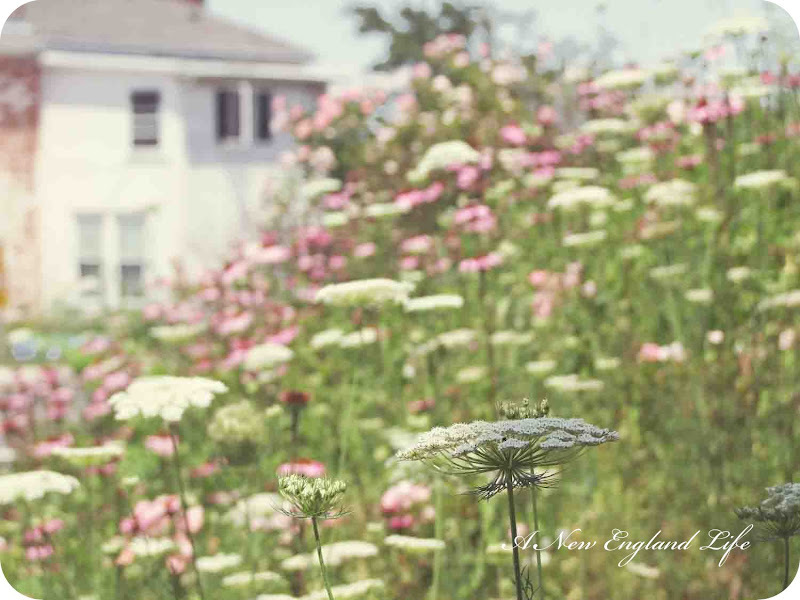 Hi Sharon, I love these images, especially the Queen Anne's Lace and I love that area of Massachusetts. Hope to return one day for a visit. These are incredibly artful shots, Sharon. Who cares that it's a weed, especially when it's named after a queen, right? My summer is ok. Ok is better than bad, any day. Hi Sharon.....Lovely shots taken in good ol' Massachusetts. Have never been to Essex. It's the prettiest weed there is. Had I taken my camera along on tonite's walk I would have photos of the same gorgeous weeds. Your photos are wonderful as always! Love Woodmans! Your photos are beautiful too! Summer has been pretty good this year! Hi Sharon, I was also in Essex yesterday visiting a friend. My favorite place for fried clams in Farnham's. You must try it sometime. I love Essex and Ipswich. I have poked around in all the antique shops. Eating fried clams is a must when visiting. That antique store looks so inviting! Hope you have a chance to visit it again sometime. I love 'Queen Annes Lace' and there has been an abundance of them this summer for some reason. It's always nice to find a fellow blogger from New Hampshire. Look forward to reading your future posts. 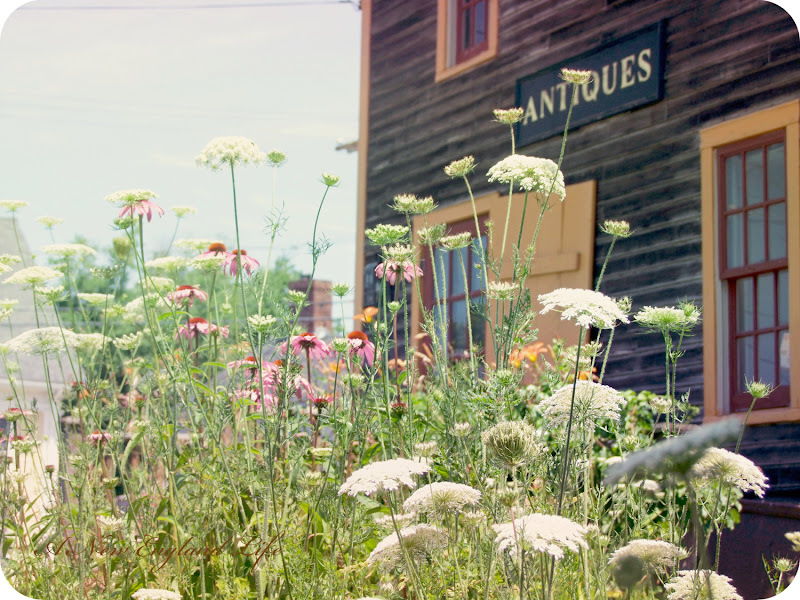 I love the Queen Ann's lace and all of your photos as usual! 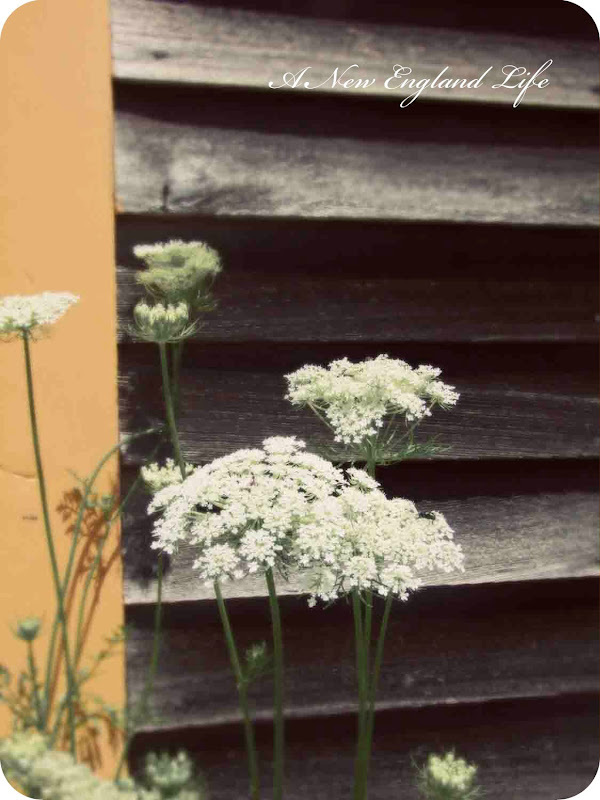 Just love your photos, and the Queen Anne's Lace! 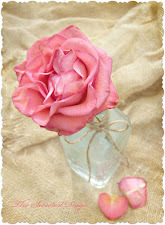 So very pretty and delicate! Summer here is grand. It's hot, but I love it, and the beach is just sublime. Plus we have 2 more grandies on the way, and grandy #2 started full on walking today while visiting us!! Such joy! My summer has been dizzingly busy like they always are...no rest during the summer! The third image is my favourite, with that one blossom in focus and all the rest, and the echinacea, providing back-up!!! the antique store looks so inviting, too bad that you can't take a look inside. The Queen Annes Lace is one of the most beautiful weeds, it always looks so lightly and elegant. Next week we will go for a journey to France, oh I'm really looking forward to it. 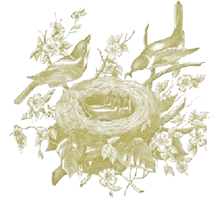 Hope you have a wonderful summer time!